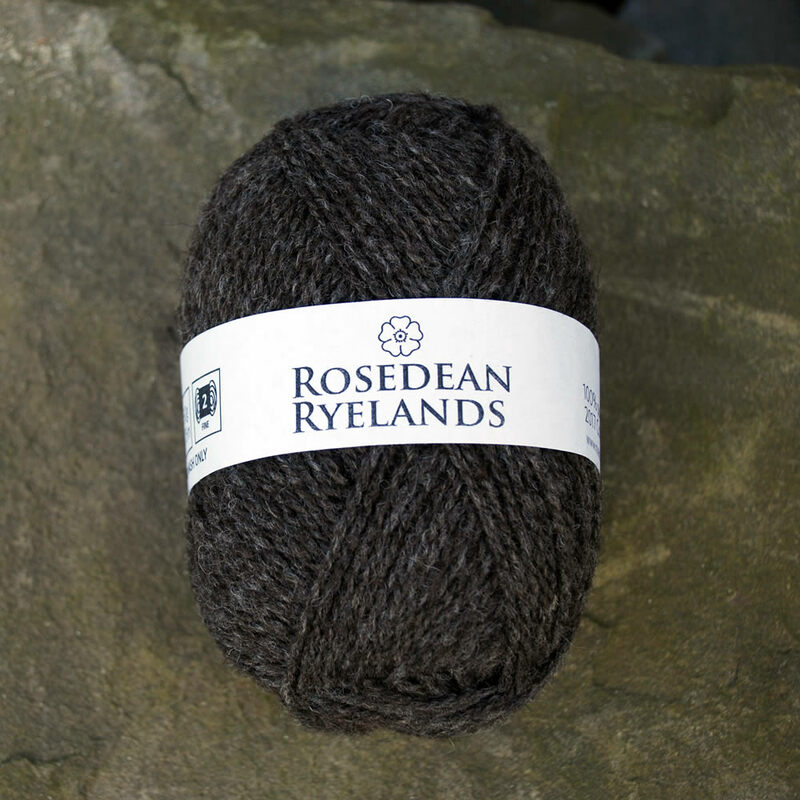 All of our meat is from our own Ryeland lambs bred here at Dalmore. Born in early April, our lambs graze our herby pastures for around six months. Around mid-October, we take them to Downfield Farm abattoir in Cupar; the carcasses are then delivered to Stuart Minick, Butchers, St Andrews to be hung for a minimum of 7 days before being butchered. Then it’s over to you! We will have lamb boxes available in the autumn. We sell as half-lambs, total weight around 7.5-9kg. Please contact us for more details or visit us at the smallholding.